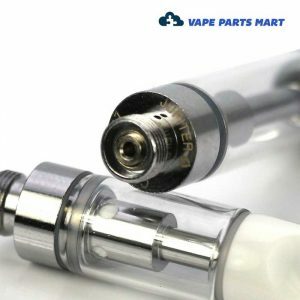 The Jupiter vape pen provides you with hours of entertainment. Choose to enjoy it in your living room or on the go. There are many different designs to choose from, from slim and sleek to flat and boxy, as well as a variety of colors. 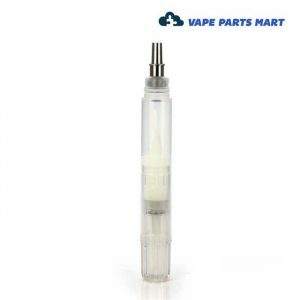 Their state-of-the-art patented design makes loading such as the Jupiter L6 Oil Cartridge fast and intuitive so you can enjoy them time and time again. 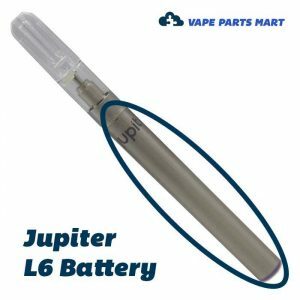 Jupiter vape pens feature powerful batteries that run strong for hours, such as the Jupiter Liquid 9 vape battery. 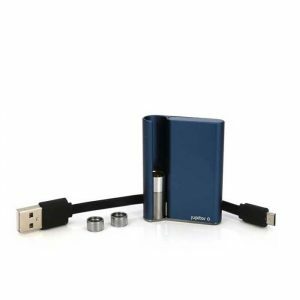 To recharge, simply plug into an included USB charger that can juice it up to full capacity. 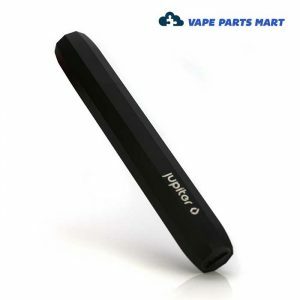 Their small size makes them easy-to-handle and portable. Put them in a backpack, purse or pocket for a relaxing break on a busy day. 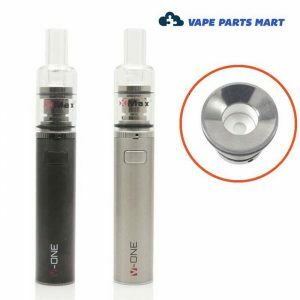 The batteries are interchangeable with several refillable or single-use cartridges, all which are constructed from top quality stainless steel, ceramic or glass. 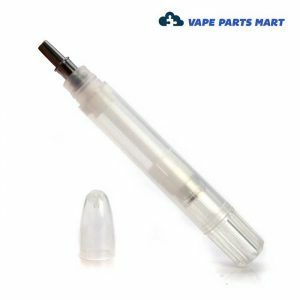 Cartridges attach easily to the battery and handle a wide range of oil viscosities. 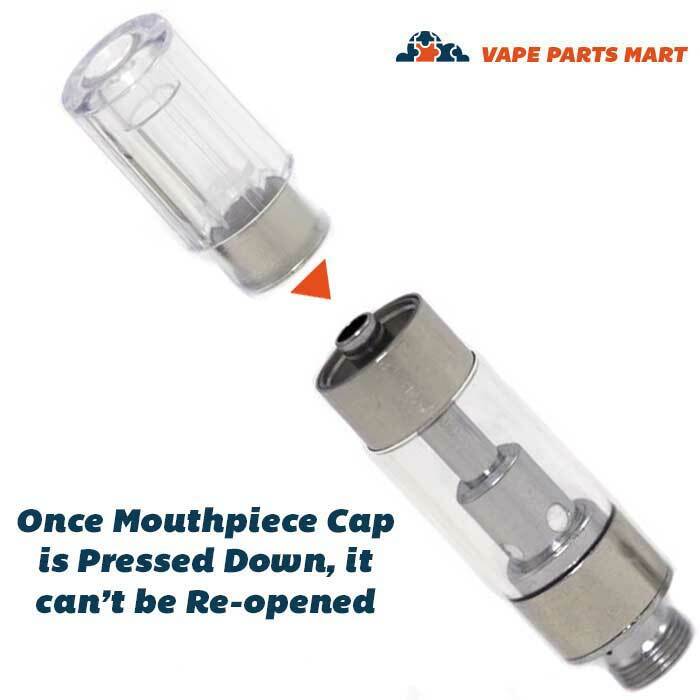 Take care to choose a size suitable for your mouth so you can get the perfect fit with every use. 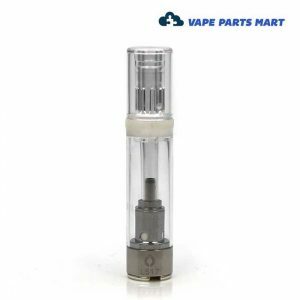 The simplistic appearance of this vape might be deceptive at first. 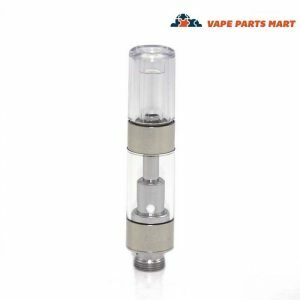 In fact, it is impeccably engineered to release an even amount of smoke without excessive clogging. There is no need to constantly clean the device. 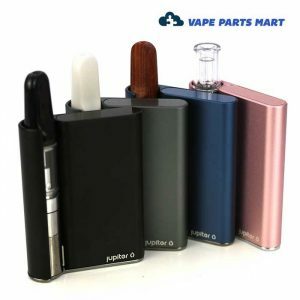 A popular version of the Jupiter vape has inhale activation, so you can let the good times begin without a click of a button. 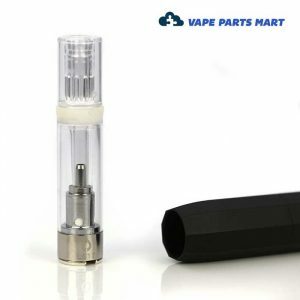 The L9 also has magnetic cartridge connection for an extra-tight hold to the battery. 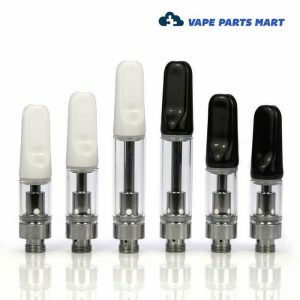 Every Jupiter battery is available in a single color such as black, silver, white, blue or pink. The Jupiter logo is imprinted on each device. 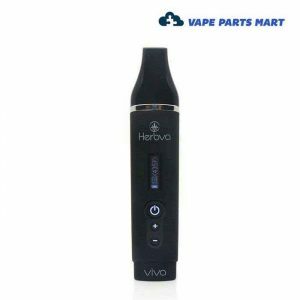 The impressive performance can make this vape your new favorite accessory. 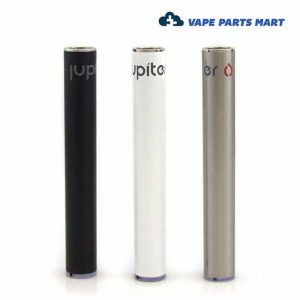 With budget-friendly prices and fast delivery, you can get your Jupiter device or replacement part in the blink of an eye. You might realize you never want this nifty gadget out of your sight for too long.